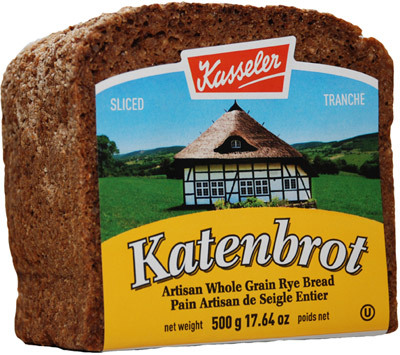 The Katenbrot Farmer’s Rye is a sweeter tasting, dark rye bread.This typical northern German farmhouse rye with its real whole grain texture is perfect with salami,Gouda or Edam cheese. It is one of our favourites. 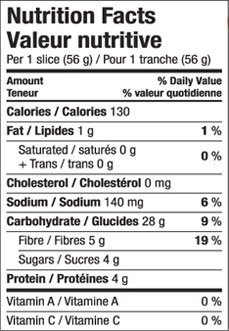 Full of whole grains, this bread is a high source of fibre and low in saturated fatty acids and sodium. 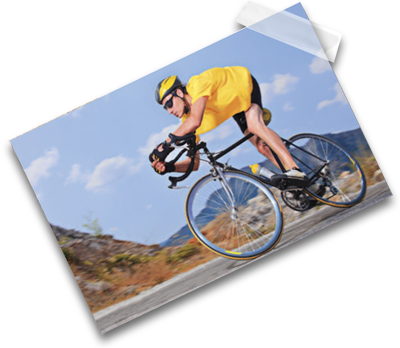 More than 28 grams of whole grains per 56 gram serving. Ingredients: Rye Meal, Filtered Water, Rye Flour, Rye Kernels, Potato Starch, Raw Cane Sugar, Sea Salt, Caramel Colour, Yeast, Caraway Powder, Sourdough Culture.